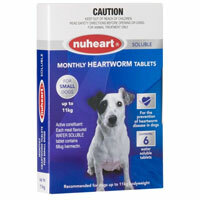 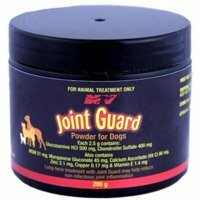 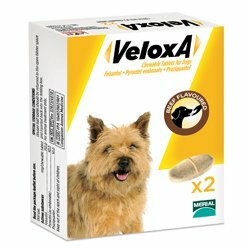 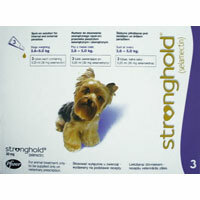 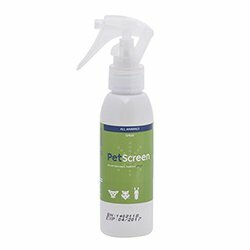 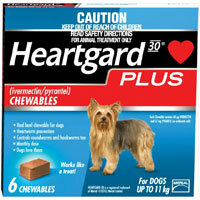 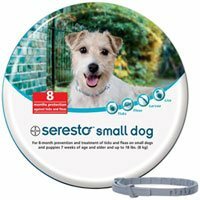 BestVetCare is a trusted supplier of dog care products. 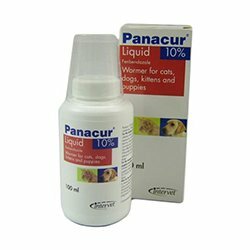 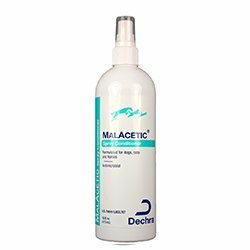 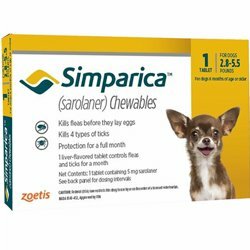 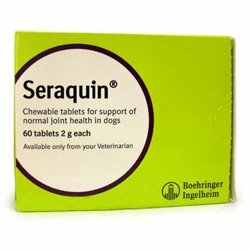 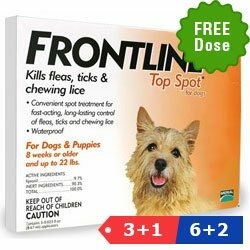 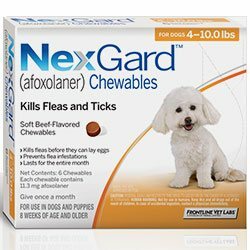 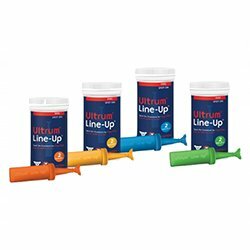 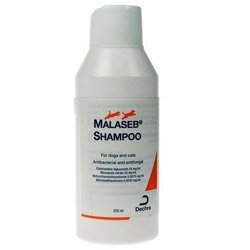 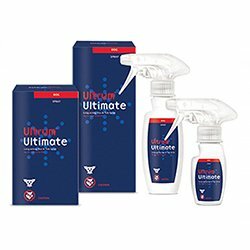 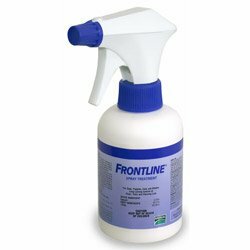 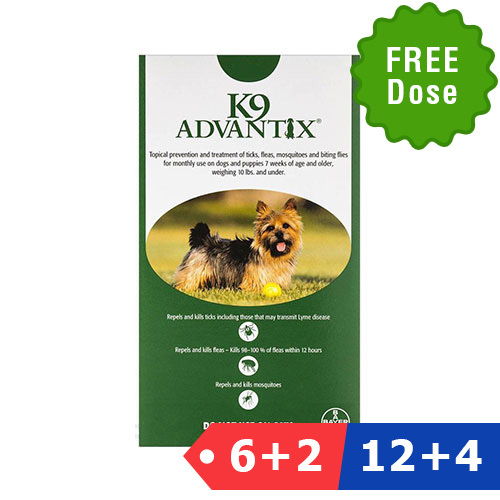 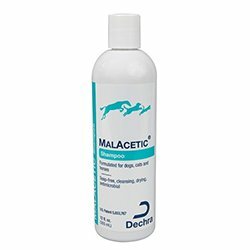 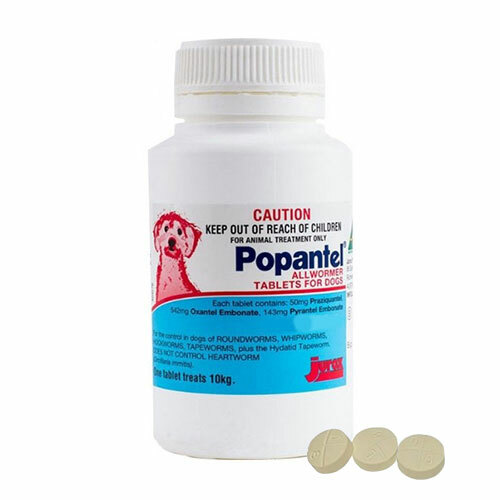 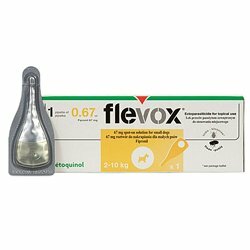 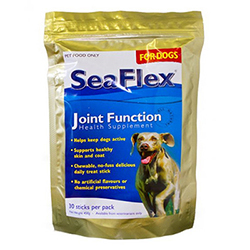 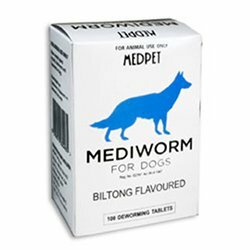 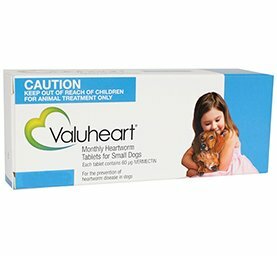 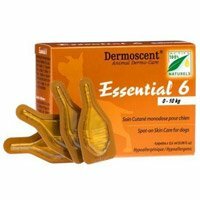 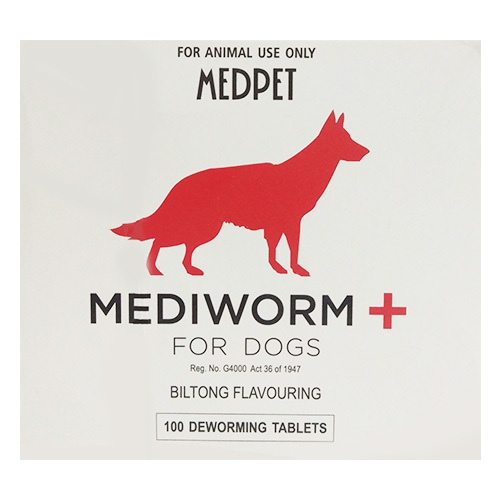 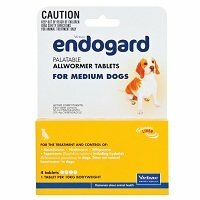 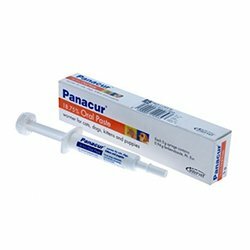 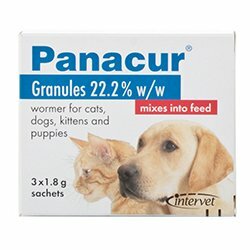 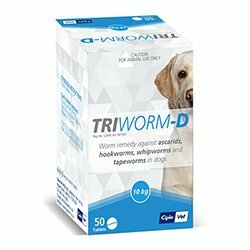 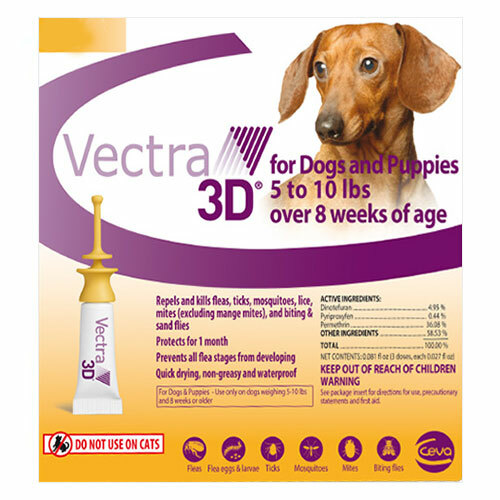 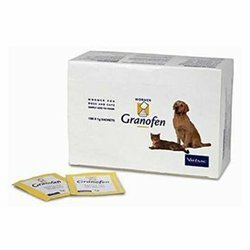 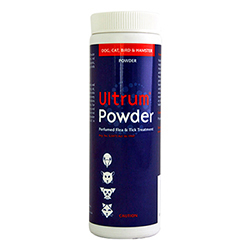 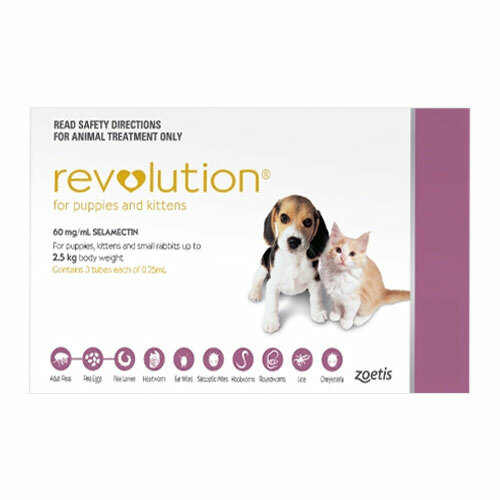 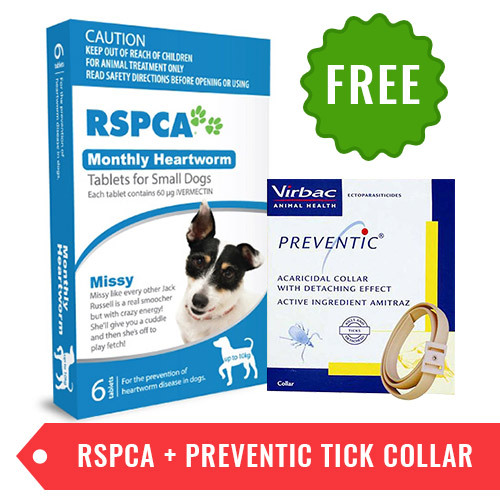 Here you can find an exclusive range of branded dog supplies including flea and tick treatments, wormers, dental care products, joint supplements, heartwormers, wound repair meds, eye and ear care products. 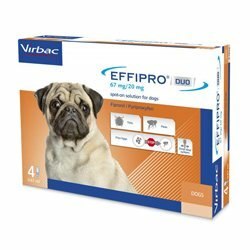 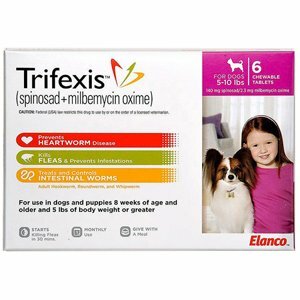 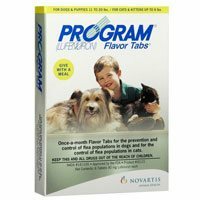 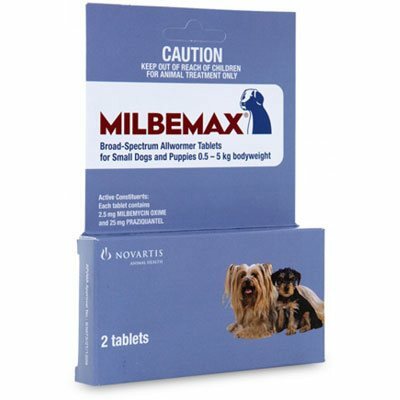 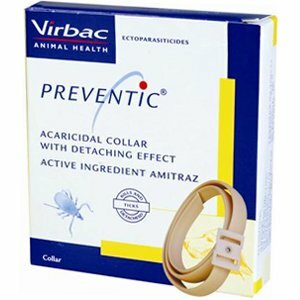 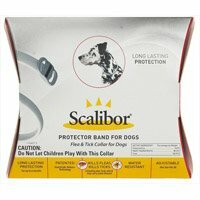 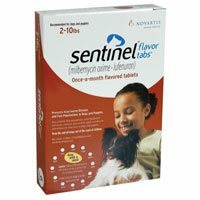 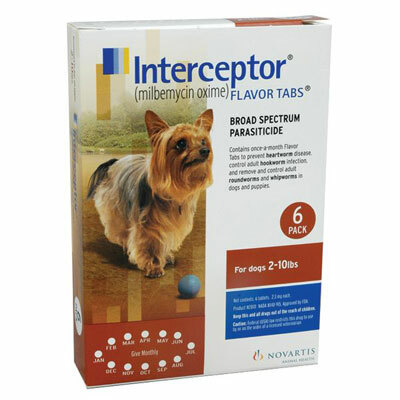 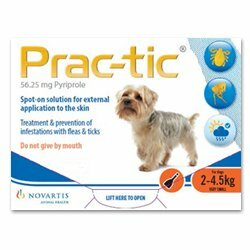 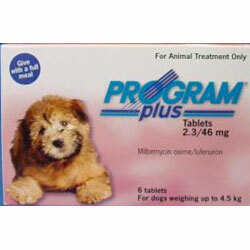 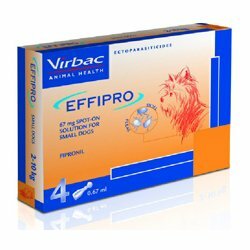 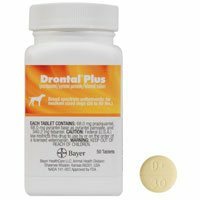 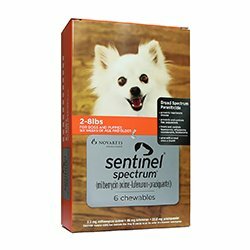 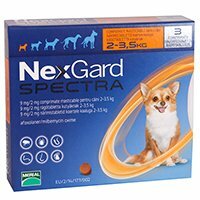 You can find dog supplies from top brands like Bayer, Merial, Pfizer, Virbac and more at affordable prices. 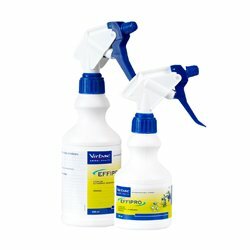 Look out for our discount offers and grab them!